Villa Castelletti Florence…Let Your Dreams come True! 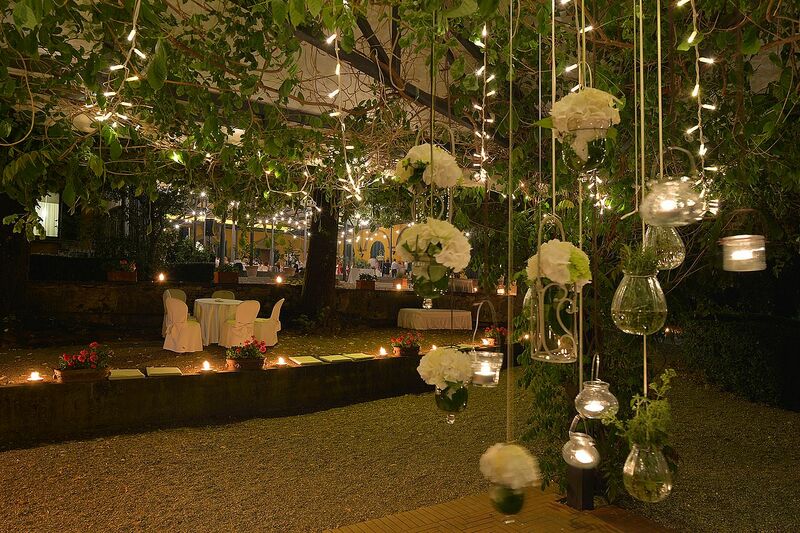 If you are looking for a Unique Location for your Wedding, Villa Castelletti is the place for you. High Quality Services, a Professional Staff and the your Emotions will make your Day Unforgettable. No matter the number of people that will take part to your wedding or event, Villa Castelletti, is the perfect location thanks to the many solutions at your disposal. Always Open and at yor disposal to Personalize your Wedding and Receptions we kindly ask you to contact us to visit the Villa and talk about your event. Let your Dream come True… Choose Villa Castelletti Florence!